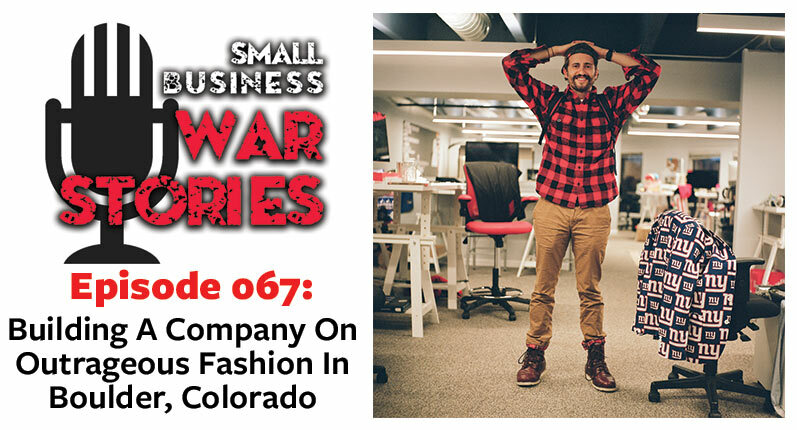 On this episode of Small Business War Stories, we are joined by Ashley Arabian, founder of Wanderer, a boutique and apothecary originally based out of in Taos, New Mexico. 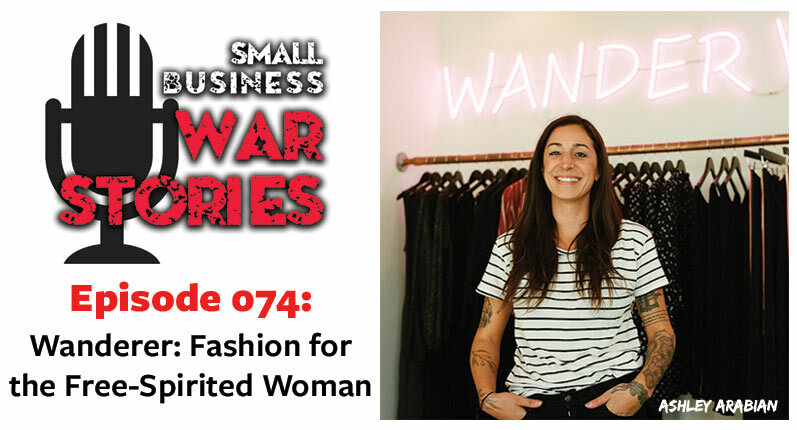 Ashley describes Wanderer as a boutique for the free-spirited woman, carrying jewelry, handbags, candles, trendy bohemian clothing, and more. In her own life, Ashley found herself drawn to jobs that were less career-based, always working in food and beverage. 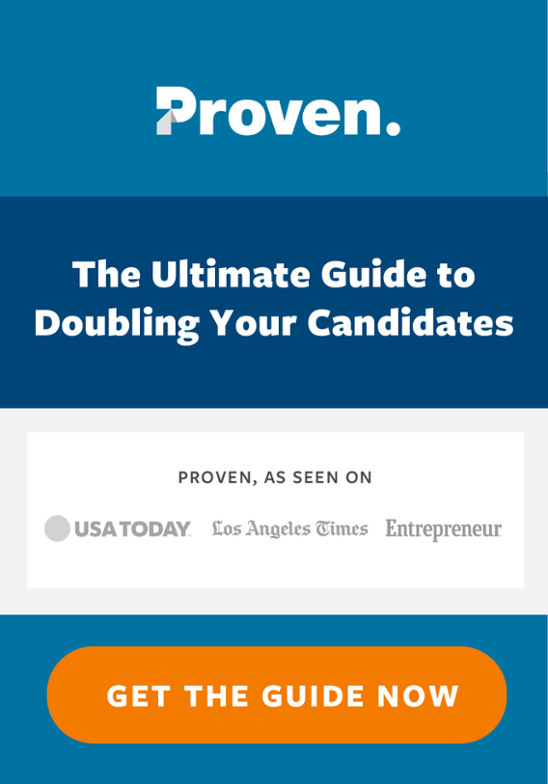 This allowed her to move jobs frequently and travel without fear of losing a career. This lifestyle is what lead Ashley to the idea of her boutique, Wanderer. Wanderer allowed Ashley to put a positive outlook on traveling and seeing the world. Since recording this podcast, Ashley has relocated Wanderer to Fort Worth, Texas after two years spent in Taos, New Mexico. 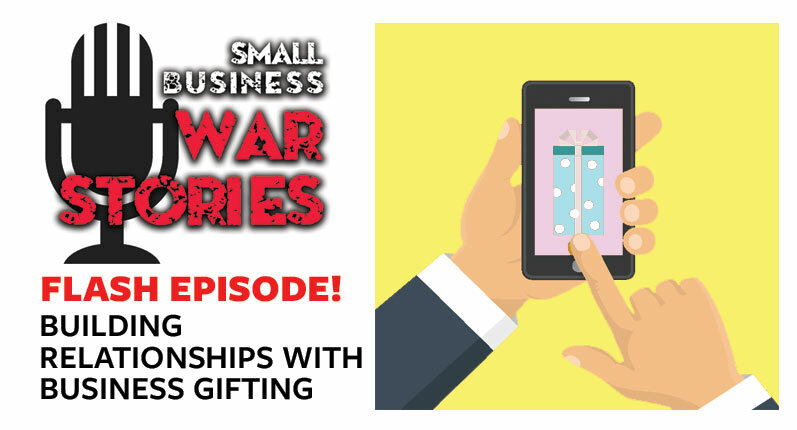 This week on Small Business War Stories, Ashley Arabian join us from Albuquerque, New Mexico.. Learn what Ashley does to create a bohemian, free-spirited feel in her brick and mortar store. Hear how Ashley works with local jewelers to be sure to carry product from others in the community. Hear about the way Ashley handles inventory, including things that don’t sell well and ways to highlight products.